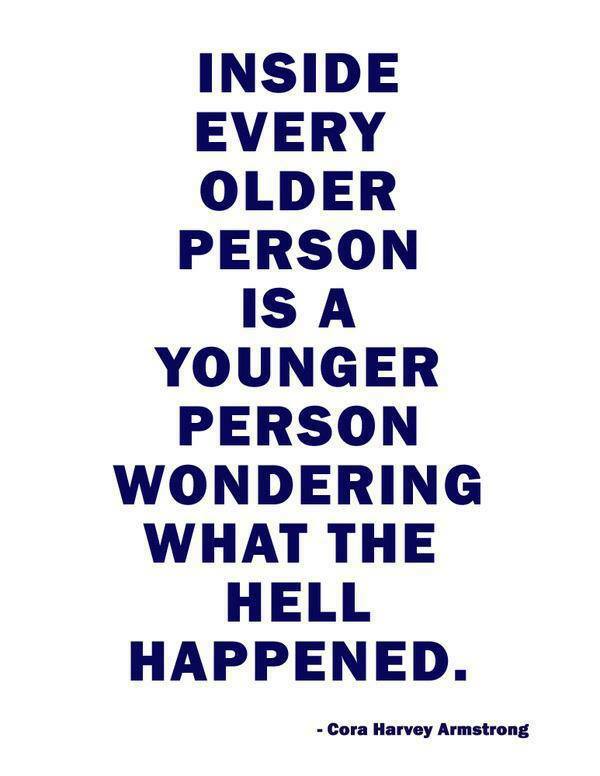 Michael Altshuler - The bad news is; Time Flies. 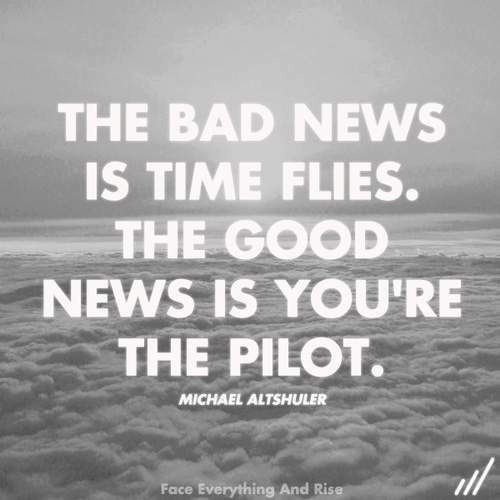 The good news is; you're the pilot. 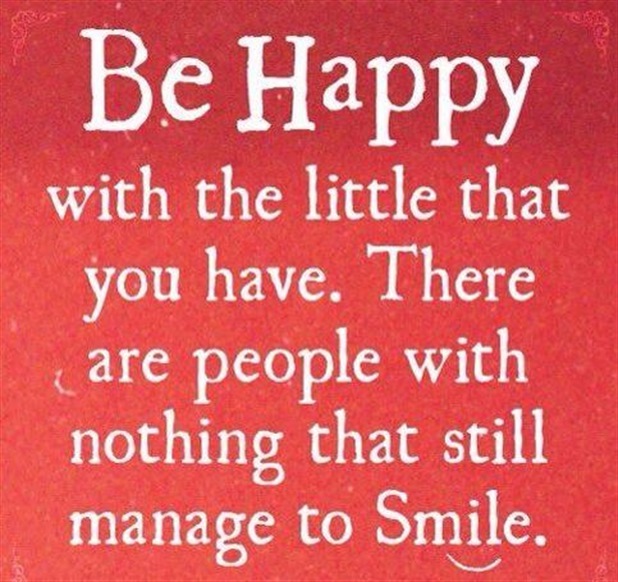 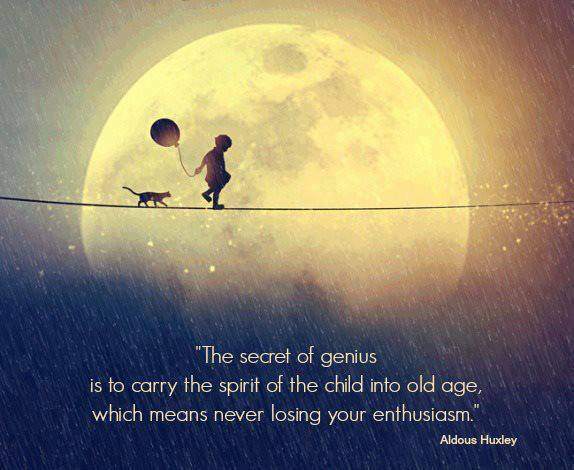 Be happy with the little that you have.There are people with nothing that still manage to smile. 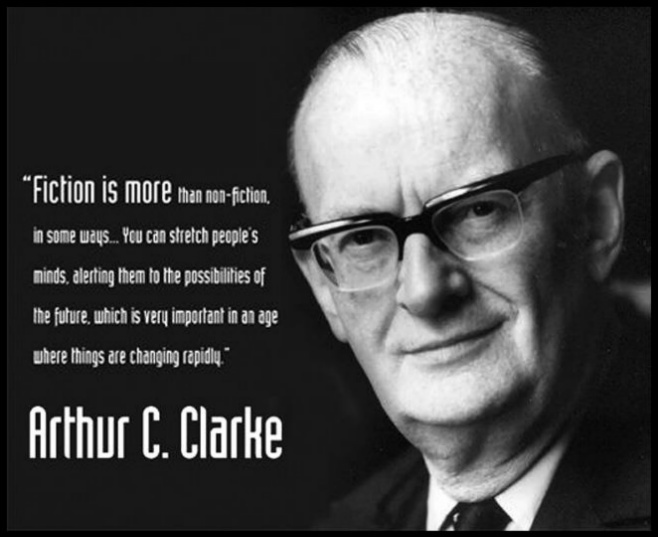 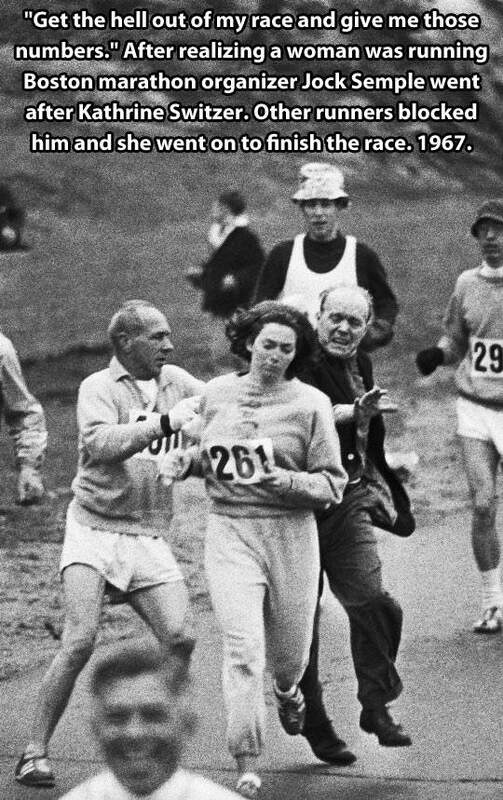 A time when women couldn't run a marathon. 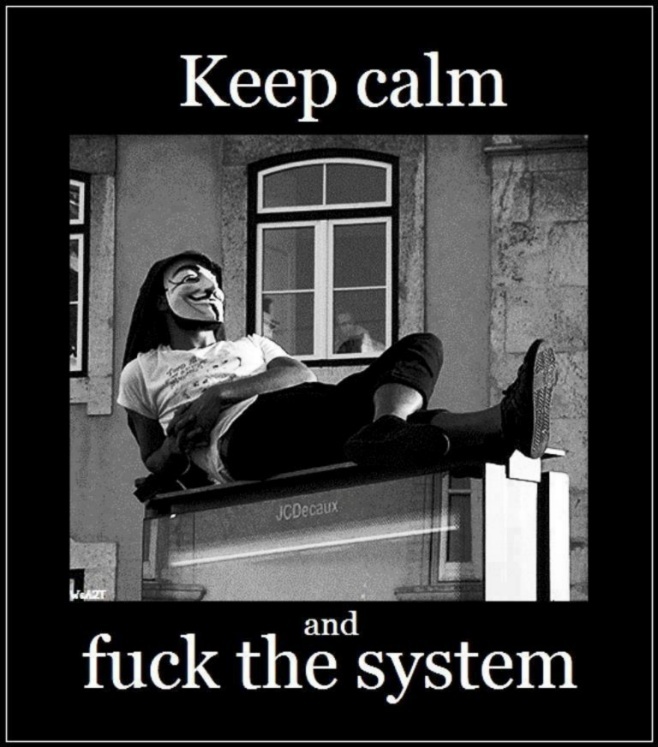 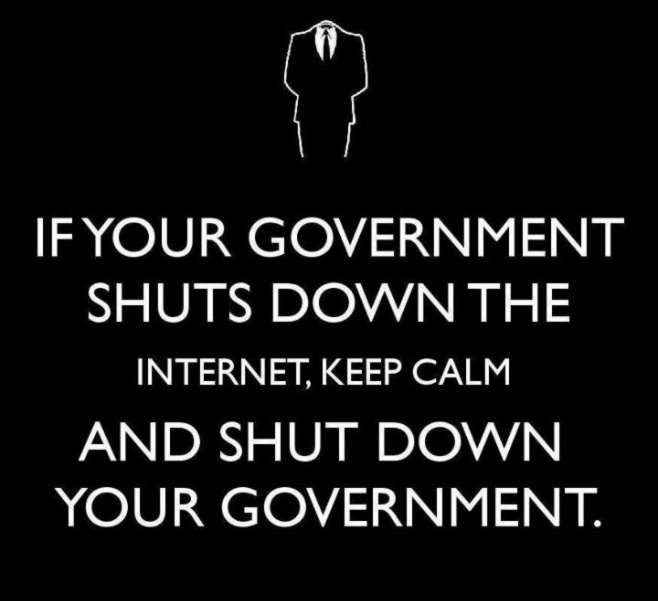 If your Government shuts down the Internet, KEEP CALM and shut down your Government. 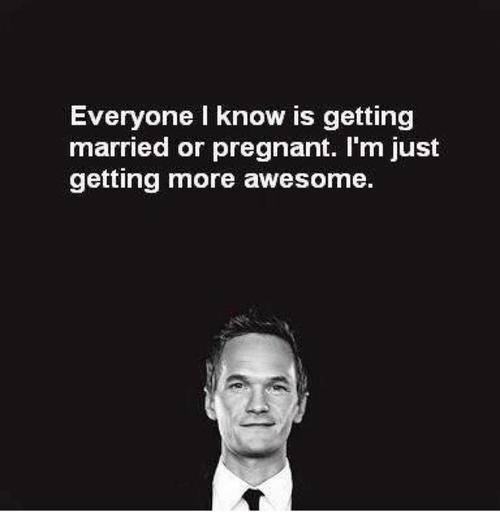 Everyone i know is getting married or pregnant.